Who doesn't love wine tastings? 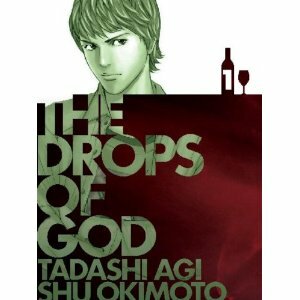 Vertical presents a wine tasting in conjunction with one of their food-related manga titles, Drop of the Gods. Taste wine featured in the manga series and learn how you can be a better wine connoiseur. This is a great event to go to - especially if you aren't able to get into Cinched at the Swift Hibernian Lounge tomorrow night.